The D’Arcy McNickle Center for American Indian and Indigenous Studies opened in 1972 with a traditional ceremony that included numerous members of the Chicago American Indian community. For more than forty-two years the McNickle Center has garnered an international reputation as a premier scholarly institution for its integral role in the encouragement and facilitation of pathbreaking scholarship in American Indian and Indigenous Studies. Our center’s affiliated scholars and staff have professionally mentored, guided, and assisted hundreds of graduate students, faculty fellows, and tribal historians in their writing and research. Our mission includes advocating for local tribal historians and writers, and also providing a space where scholars from diverse communities can come together to discuss their writing and research as well as key issues that are relevant to American Indian and Indigenous communities. 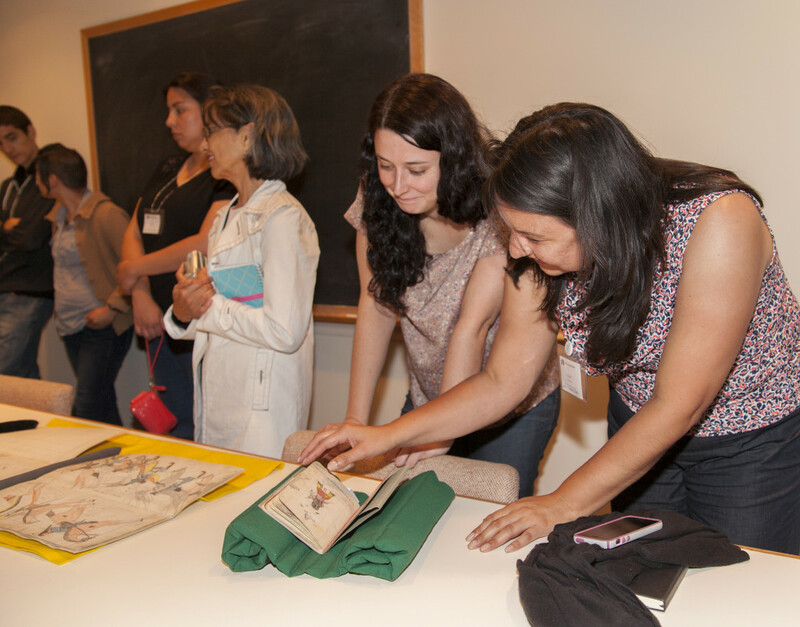 The McNickle Center works collaboratively with the Newberry Library to provide access to some of the finest and most extensive archival collections of American Indian historic materials. Together with American Indian scholars, authors, and students from top colleges and universities from across the U.S. and Canada, each year we host up to fifty American Indian students through our twenty-member academic consortium, The Newberry Consortium in American Indian Studies (NCAIS). Our NCAIS programs include a spring methodological and writing workshop, a summer research institute, and an annual graduate student conference that highlights the work of young scholars. 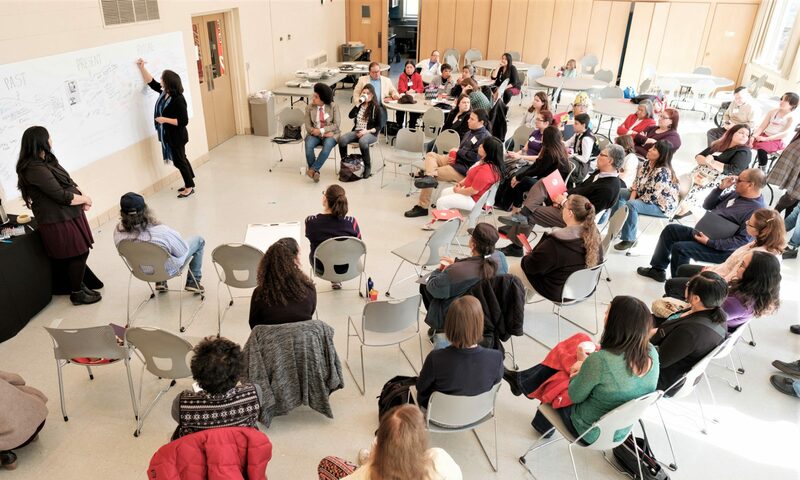 The McNickle Center also supports Chicago public school teachers in our Teachers as Scholars workshops (TAS), which include seminars aimed at creating awareness about culturally sensitive teaching methods and curriculum development. At the international level, the McNickle Center hosts numerous American Indian and international Indigenous delegations. Recent international visitors have included delegations from the Cherokee Nation, the Eastern Shawnee Nation, Australia, Guatemala, Peru, and Mexico. From its beginnings, the McNickle Center has collaborated with the Chicago American Indian community to promote public events that foreground American Indian history and culture. These programs affirm the ongoing presence of American Indian peoples in Chicago and include scholarly lectures, music programs, literary readings, educational training, and cultural exhibitions. Our current public programs include an annual “Celebration of Indigenous Dance,” which features local Indigenous dance groups and the “D’Arcy McNickle Distinguished Lecture Series,” which features prominent American Indian and Indigenous authors. These events are free and open to the public.